The initial tranche of solar panels sold out by early December 2018 due to phenomenal demand. 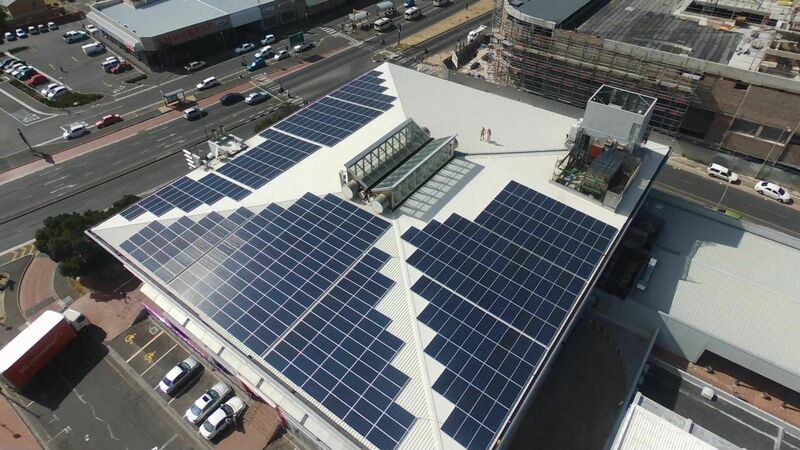 These panels are located in Port Elizabeth, Johannesburg and Cape Town. Each solar panel has been generating around 45kWh of energy per month as expected, with no operational issues reported. Owners will have seen a two-week shift in their payment date in January due to the landlords amending their billing cycle. Income accrued during the period and you were paid six weeks instead of four. Please read our frequently asked questions here for more information. Due to demand, Impact Farmers were also able to preorder solar panels for new sites. These are also very nearly sold out, bringing the total number of panels sold to 6,500. Two sites have been identified and contracts are being negotiated with landlords with the aim to ensure that they are all installed and earning by the end of April. We will keep you updated as to when you can expect your first income. To date, nearly 7,000 Impact Farmers have invested in assets. If you would like to join them, download the App now.